Profile: Management of Trade Fairs Brno, as reconsidered intention to hold an extraordinary year Autosalon Brno 2014, and decided that this year's motor show in the newly proposed concept materialize. Chief Director BVV George backdrop for this decision, said: "The current market situation does not allow cars to organize a full-fledged auto show visitors expect. " 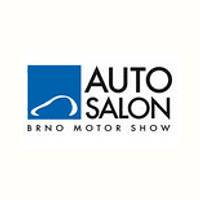 Management of Trade Fairs Brno as, in the past year along with the SDA (the Association of Automobile Importers) agreed to Autosalon Brno will take place only when the major participation of at least 17 to 20 car brands. This goal was not achieved.